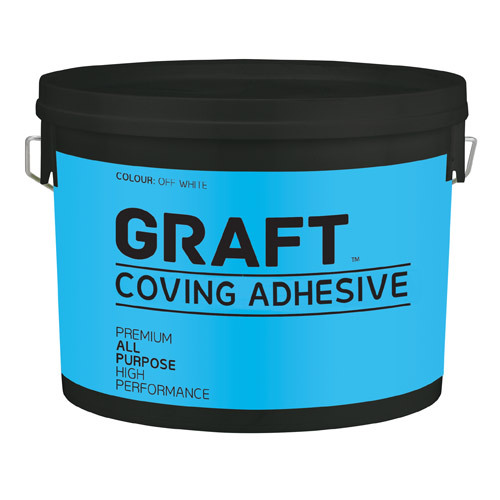 Has been designed to be an easy to apply adhesive which can be used with plaster and lightweight covings, cornices and mouldings. 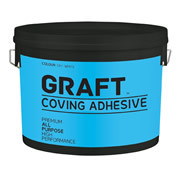 This Adhesive is completely Solvent free and fast curing making it an ideal adhesive that be used to most building substrates. 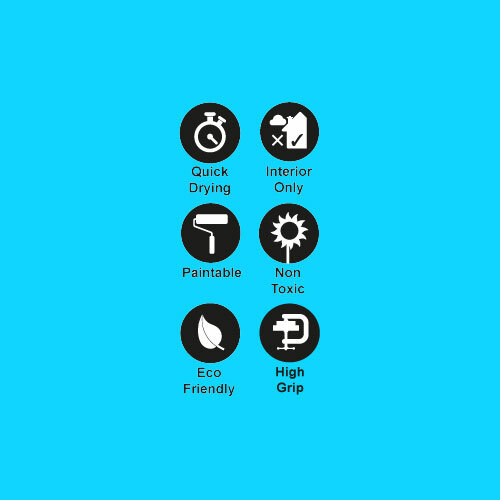 GRAFT is a Flexible worker that puts in the hours, so you dont have too!